Read Anne M. Wall's tribute to her father, John E. Wall, who passed away on October 30, 2017. To purchase a permanent copy of this video for $25, please email andyschubert@me.com. Checks may be written out to Andrew Schubert. Includes one flash drive on which the video is contained. Only 50 copies left! The 125th Anniversary Books are available for $75. 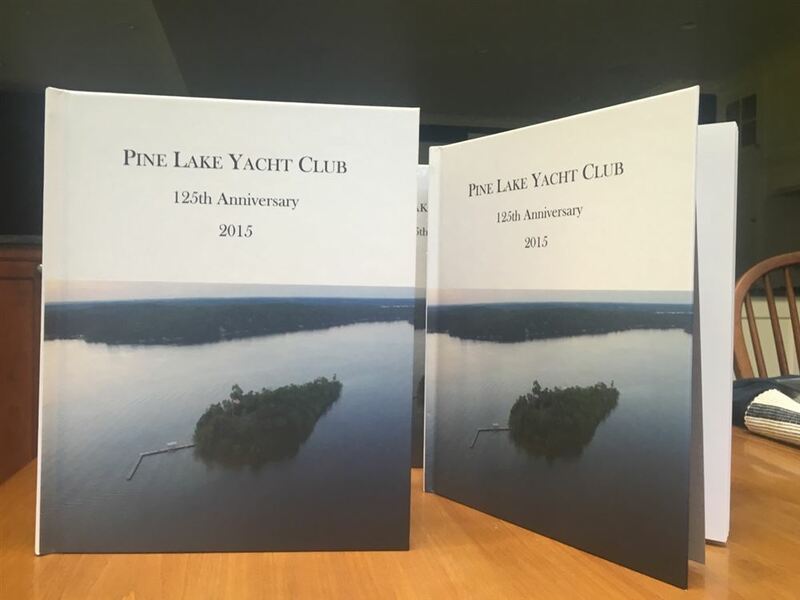 This 110-page book is a compilation of the events of the PLYC over the last 25 years, including a wonderful summary of our PLYC and Chenequa history, map of residents, quarter century of winners, articles on each sailing fleet, and the memorable social events that occurred since 1990. Once the 50 are sold out, you'll have to order directly from the publisher. Please call Melissa Myers at 262-490-3535 or email at MelissaRMyers@me.com to obtain your copy. In accordance with Wisconsin Statutes §33.23(1), the following is created and adopted: (4) SPEED RESTRICTIONS. (e) DAYTIME SPEED RESTRICTIONS, NIGHTTIME SPEED RESTRICTIONS. A person shall operate or use a motorboat or personal watercraft at speeds no greater than 45 miles per hour from one hour before sunrise to one hour after sunset each day. A person shall operate or use a motorboat or personal watercraft at slow-no-wake speed from one hour after sunset each day until one hour before sunrise of the next day. The Wisconsin DNR has grandfathered all existing piers as of March 31, 2012. New piers must be approved in advance but existing piers do not need a permit. Click here for a link to the DNR site.